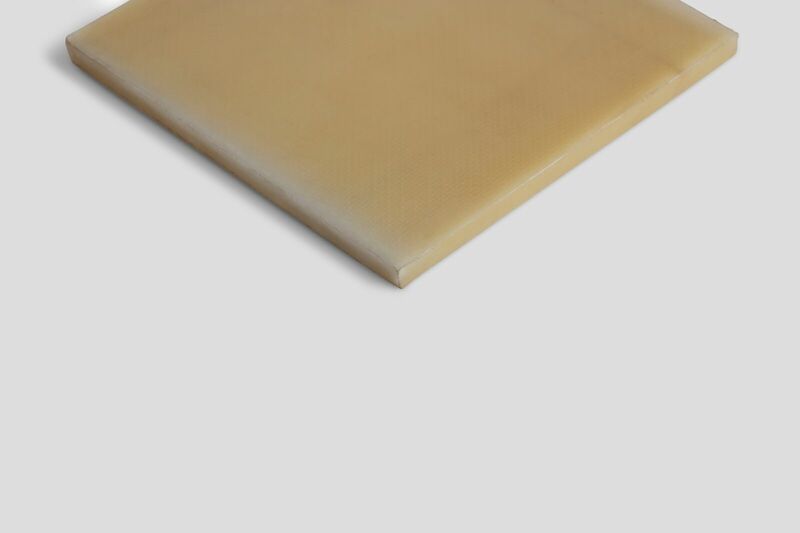 Polyethylene (PE) is one of the most versatile and widely used thermoplastics in the world because of its excellent properties like toughness, near-zero moisture absorption, excellent chemical inertness, low coefficient of friction, ease of processing and unusual electrical properties. During the last few decades, polymer-matrix composites (PMCs) have been of interest to industry and academia. This is because of their superior properties such as high strength to weight ratio, good electrical insulation, ability to transfer load, and easy and inexpensive processing. In polymer composites, the matrix is ductile and is bonded to the fibre reinforcement, which is stronger than the polymer matrix and improves it´s mechanical properties. New composites that include PE as the matrix are widely used in many applications with better mechanical and physical properties compared to the polymer alone. Polyethylene composites can be used in packaging, electrical, thermal energy storage, automotive applications, biomedical and space applications. Much work has been done on developing the PE composites by using various additives. Improvement of the interfacial bonding strength is one of the major challenges that the scientists face especially for the natural fibre addition.